At the Pastures of Rose Creek, all of our cattle are bred on the farm and raised entirely on grass - no grain. We practice rotational grazing, which is beneficial for the land and allows our cows to eat only the freshest of grasses. 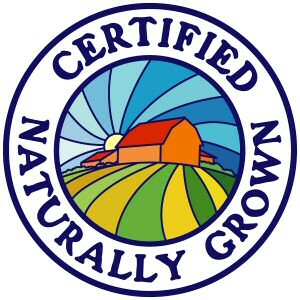 Our animals and pastures are chemical free, which means no chemical fertilizers, pesticides, or growth hormones are used to raise our animals. We specialize in Piedmontese beef - a rare Italian heritage breed known for producing meat tender and flavorful, yet lower in fat and cholesterol than skinless poultry. By the Cut - Looking for a New York Strip, a Chuck Roast, Ground Beef, etc?